We’ll Sell Your Home. Guaranteed. We’ll get your home sold, guaranteed! On average, homes listed with our team sell quicker and for more money. Don’t just take our word for it! Hear what some of our past clients have to say about the Pomerleau Team. Use our free calculator tool to instantly find out how much your home could be worth in today’s market! 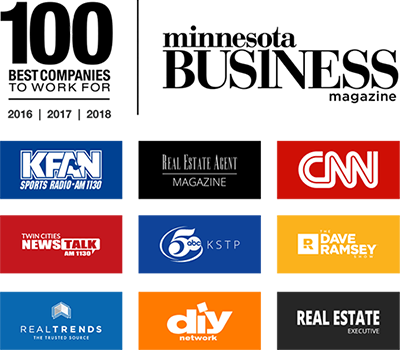 The Pomerleau Team is one of the top real estate teams in Minnesota and surrounding 6-state region, licensed with JP Willman Realty Twin Cities! Whether you are buying a home, selling a home, or both, our full service team has streamlined the approach to help make it a smooth transaction form start to finish. Your satisfaction is our first priority! Our homes on average sell for 99.1% of the listing price. That’s 3% above the market average! 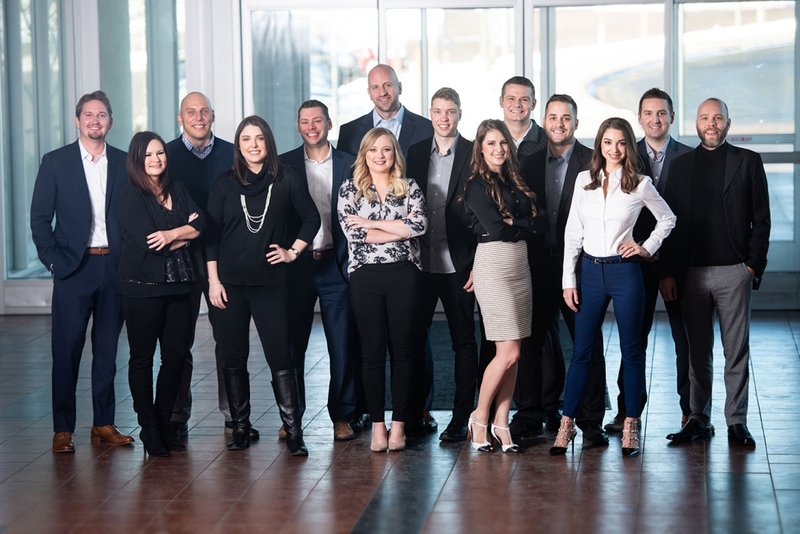 Founded by Josh Pomerleau in 2004, The Pomerleau Team is an innovative full-service residential real estate brokerage that leverages the latest technology to serve clients in emerging, established, and luxury neighborhoods in the Midwest and surrounding areas. 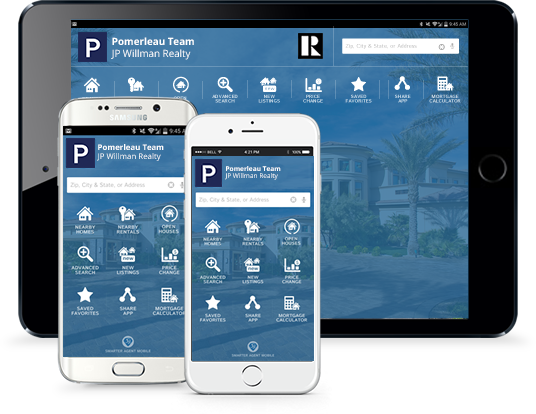 The Pomerleau Team offers a complete digital experience, including an extensive mobile-friendly website, social media presence, and mobile connection with agents that streamlines the buying and selling processes. Take your home search on-the-go! Get FREE access to all local listings on your smartphone or tablet. Use the dynamic map to pinpoint and draw the area you’re interested in, search homes via custom filters, see vivid full-screen photos of homes, save searches and listings, easily share homes through text, email, Facebook, or Twitter, and much more!